Whatever label you choose is for yourself, so don't worry about whether or not it is "true." 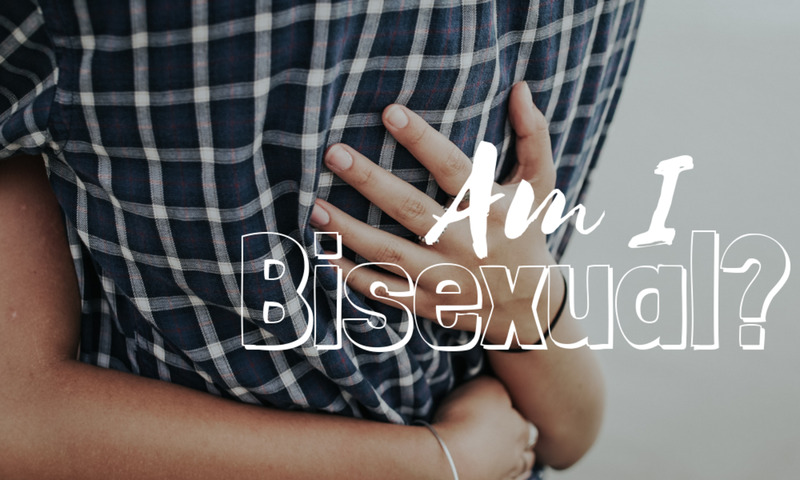 if you find yourself attracted to men and women, even if your attractions feel a bit different toward each, you can consider yourself bi. If you call yourself bi, your bisexuality is valid.